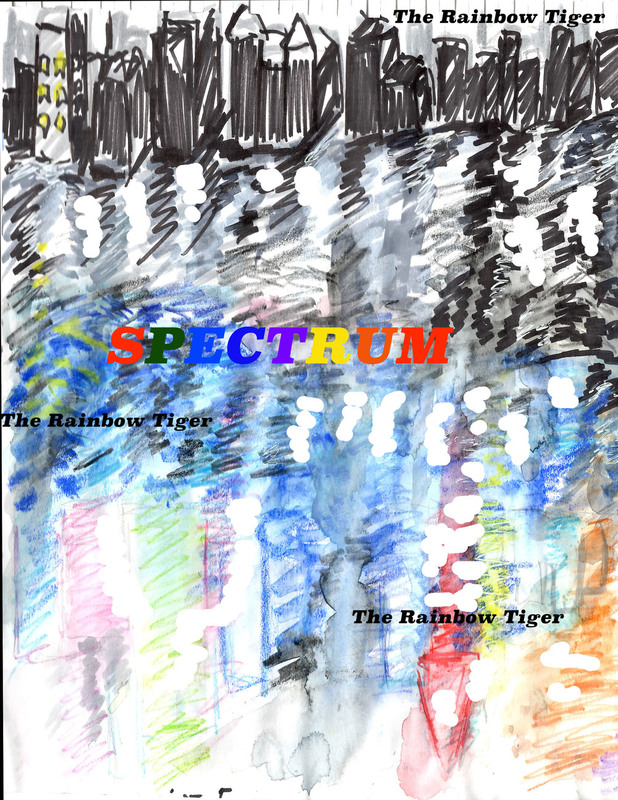 Spectrum is a comic about LGBT/Queer, disabled, and other non-traditional superhero characters in an advance technology fantasy world. In the coming months I will be posting the first part of the story arc. Please keep checking the page for updates!